Bucharest has a lot to offer when the evening comes and sometimes all that you want is to go out with some friends and enjoy 🥘 good food and grab some 🍹 after-work drinks. There are so many exciting options, but here’s a list of 10 places that have it all: excellent food on the menu, a wide variety of drinks at the bar, friendly atmosphere, good music, friendly staff, great chefs and good music on the background. Located in the heart of the city, Gram Bistro is a carousel of senses, a place where you can enjoy a delicious homemade menu, cocktails or a good coffee in a funky and friendly atmosphere. The modern design, which harmoniously combines rustic, industrial and urban elements, gives the place a vibrant energy. The menu is varied and the emphasis is put on fresh and healthy ingredients. The dishes are made in their own kitchen, following recipes that incorporate the finest flavours and tastes. Lente is a colourful space where you eat, play and make friends. Located in a classic yet imposing and elegant old house, Lente wants to bring imagination and personality to the concept of going out in the city. 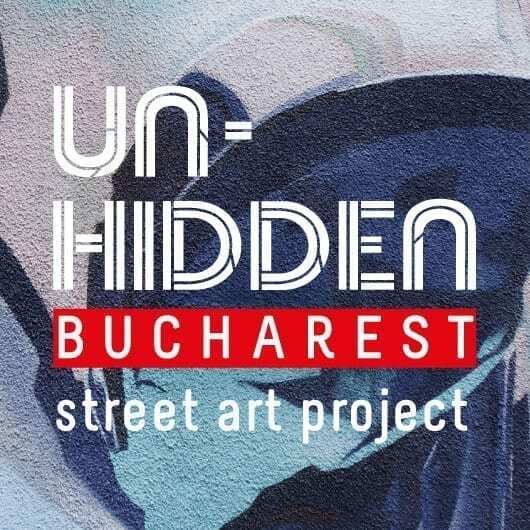 Sorina Vazelina, Livia Fălcaru & Reg, Irlo, Pisica Pătrată, Praf de cretă, Saddo & Pren, Ada Muşat, Cutărică, Kitră and Aitch are some of the contemporary artists who left behind intriguing and beautiful artworks as a result of the Pictăm Pereți (Painting Walls) installation. Burger Van Home is the newest project from the Burger Van team, a place for burgers and culinary experiments. The new location is opened from Monday to Sunday between 12pm and 10pm. And because a new house needs something special, all burger menus are served with a portion of triple cooked natural potatoes. The new menu reinvents the concept of street-food and uses fresh local products. Located in the heart of Bucharest, buoni e bravi is the perfect place to enjoy pizza, on the spot or on the go. There are so many possibilities to choose from as the ingredients mix in various and delicious ways. The music selection also adds a fresh touch, deepening the flavours and tapping into the new local electronic music scene. We opened Bite. In a cosy house in the heart of Bucharest, reimagined so that the whole northern imagination can fit in it. Bite now bites the town: it’s the first sip of coffee when you have not woken up properly and the first mouthful of your favourite dish. Anytime you stop by. Nordic influences, oriental spices and ingredients from local producers. The selection of Romanian wines knocks out any long day and changes the mood of any weekend. Along with cocktails from all over the world. As for the menu, Bite is a restaurant from everywhere, but it can be found on Mătăsari 53. Searching for quality has brought us to the most appetizing places, and Reggio Emilia and Lombardy, Verona, Piemonte and Franciacorta are some of our favourites. We love to go back there on every occasion and bring home with us the best ingredients, or, our friends and suppliers send them directly to the restaurant. 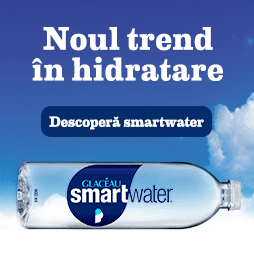 On the other hand, in Romania, we collaborate with local suppliers for vegetables, fruits, fish and very fresh meat. The chefs at Simbio play with fresh ingredients all day long and the kitchen is open, so you can always see how they cook. Breakfast can be enjoyed at any time, the mo-fri lunch menu changes weekly and for dinner, they use seasonal ingredients. If it’s summer you can enjoy the relaxing garden. The attic hosts exhibitions, parties or small cultural events from time to time. M60 Cafe is a place to discover and enjoy the new and exciting specialty coffee movement, an establishment for restless seekers of genuine tastes and a careful host for food lovers. Our aim is to combine simplicity, quality and meaningful details. This is why we created a Scandinavian, home-like environment in the heart of the city. M60 is also a place for working and socializing, specially designed for creative workers, full-time travellers and urban dwellers. At Kane, the spotlight falls on delicious ingredients bought from local farmers and therefore the seasonal menu evolves almost every week, depending on what is available at the farms they work with. Chef Alexandru Iacob and his team use contemporary methods of cooking to reveal the essence of each ingredient in well-balanced and tasty dishes. J’ai Bistrot is a modern and friendly place where during daytime you can serve breakfast, lunch and dinner and during the night you can get lost in the rhythm of the music, as well-known DJs take over and set up a mood for dancing and good times. Where do you like to go out with your friends? Let us know in the comments!